Editor's note: This week's podcast (the last third in particular) gets a little graphic and NSFW. You might want to keep your earbuds in for this one. Our friends The Householders just released their third album, Yama. This podcast's outro is one of our favorite tracks, “Thieves” (played in its entirety!). You can listen to or purchase the album at their website. 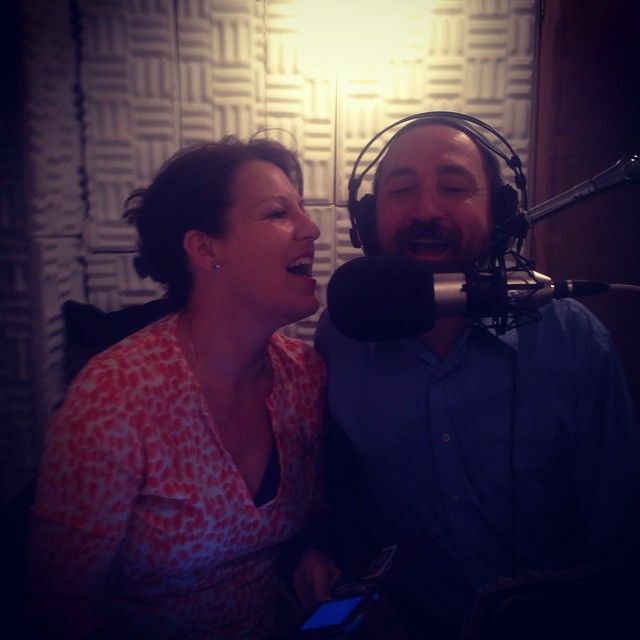 Kathryn and Michael busting out some pre-podcast Salt-'n'-Pepa tunes.